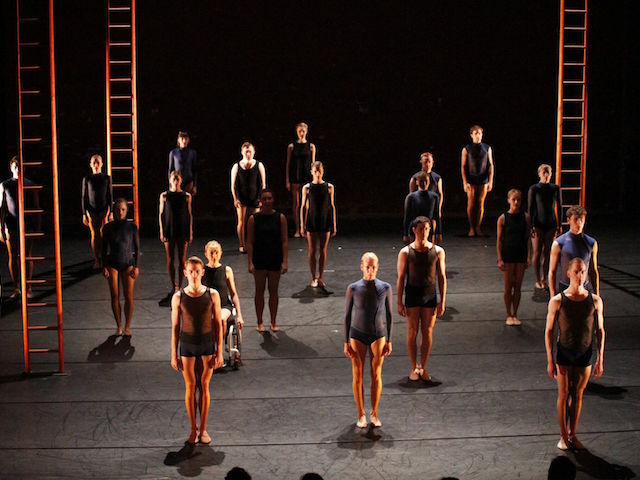 An interview with Marc by Tamara Searle of Dance Informa, Australia. 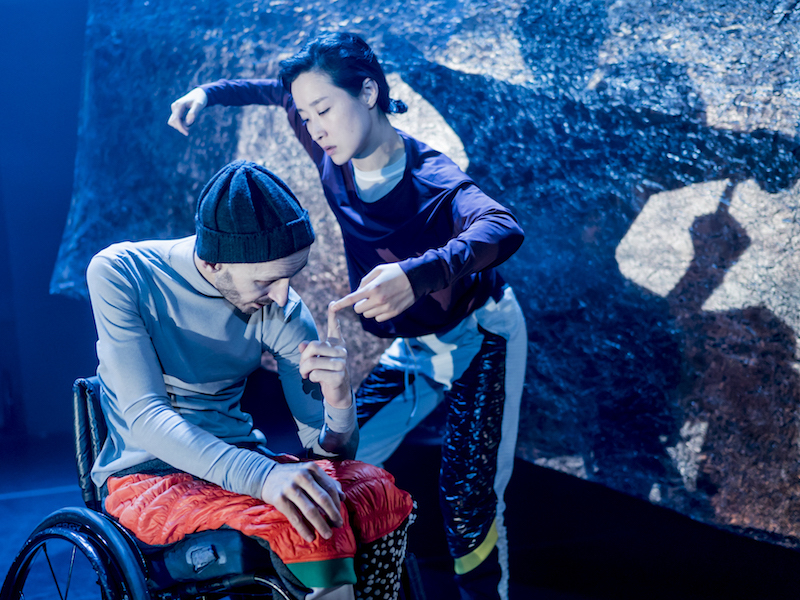 “Disabled people have a different perspective because of lived experiences. This influences our creative process. 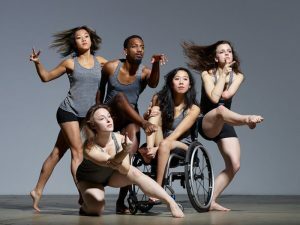 It’s honest, it’s real, it’s diverse, it’s not pretending, and people relate to the work on a human level.” – Marc Brew, Artistic Director, AXIS Dance Company. Published on 17th July 2018 by marc in News.